Our wine cellar is not just a place to store fermented grape juice; it provides the backdrop to a range of exciting experiences. 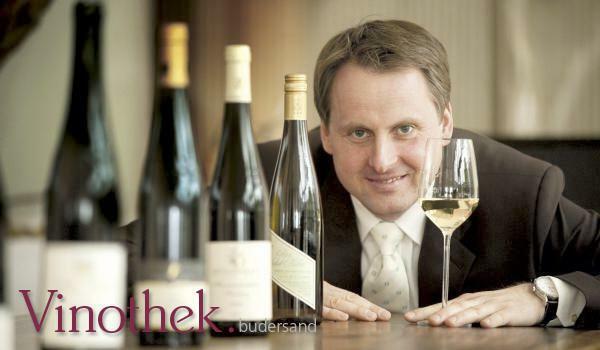 Take the time to discover the daring, new tastes in the wine list compiled by Thomas Kallenberg, our chef sommelier. There are numerous German wines included in the approximately 500 wines on offer, but well-known traditional wines have not been left out. Many wines also come from certified organic farms. If you particularly enjoy a certain wine, you can purchase it at a special price.